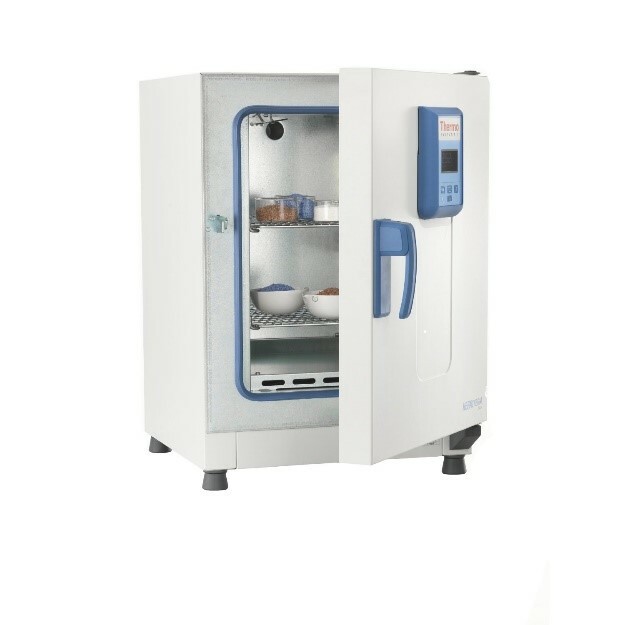 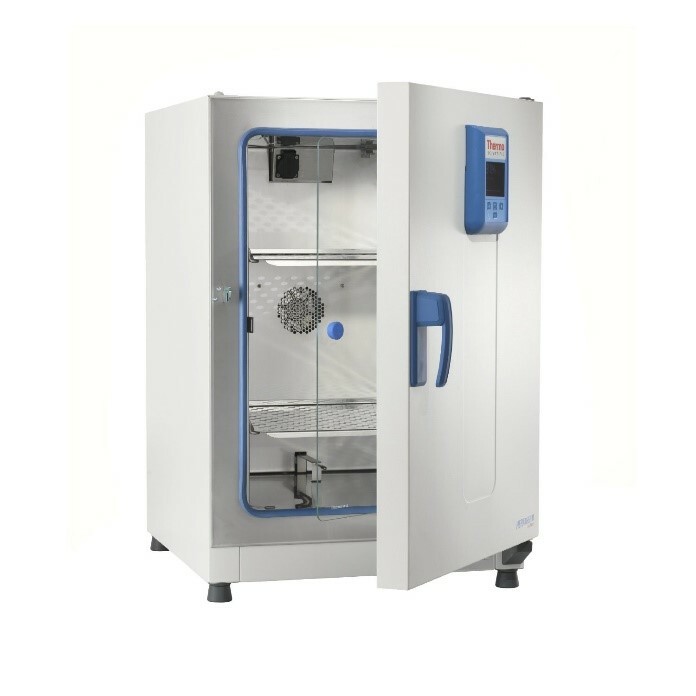 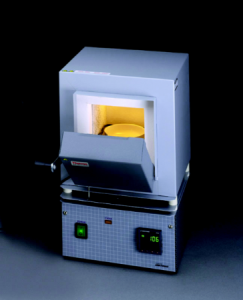 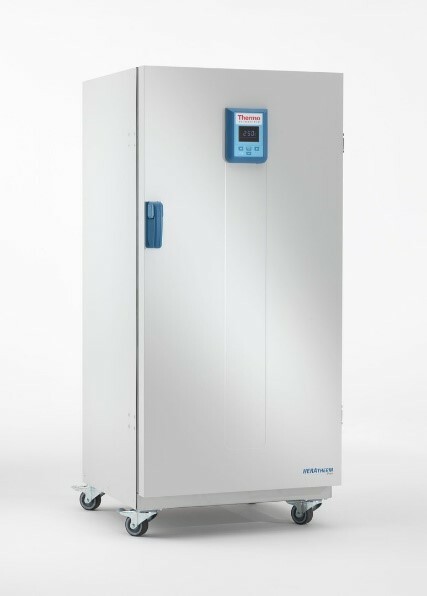 The ANTISEL portfolio of heating equipment includes Microbiological Incubators, Heating Ovens and Muffle furnaces from Thermo Scientific. 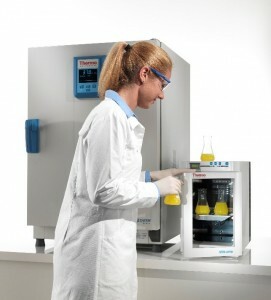 The Microbiological Incubator range unfolds from the table top 18lt to the high capacity 700lt unit. The units are offered in three versions: General Protocol, Advanced Protocol and Advanced Protocol Security Incubators. 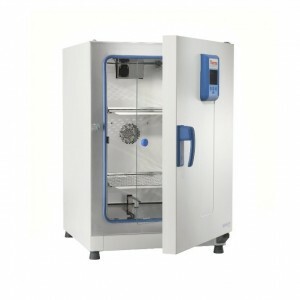 The Heating Ovens range includes units from 65 to 700lt. 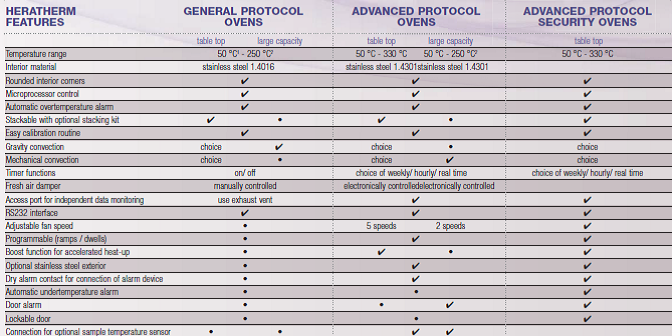 The Ovens are also offered in three versions: General Protocol, Advanced Protocol and Advanced Protocol Security Incubators.